Boost your packaging process efficiency with our unique sustainable stretching technology. Safe, secure and sustainable: Safe handling during packaging and transport for all heat-sensitive and flammable products. Innovative and efficient shelf-ready packaging solutions. 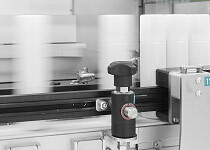 The first stretch bundler providing collations with shrink wrap properties without the need of a heat tunnel. 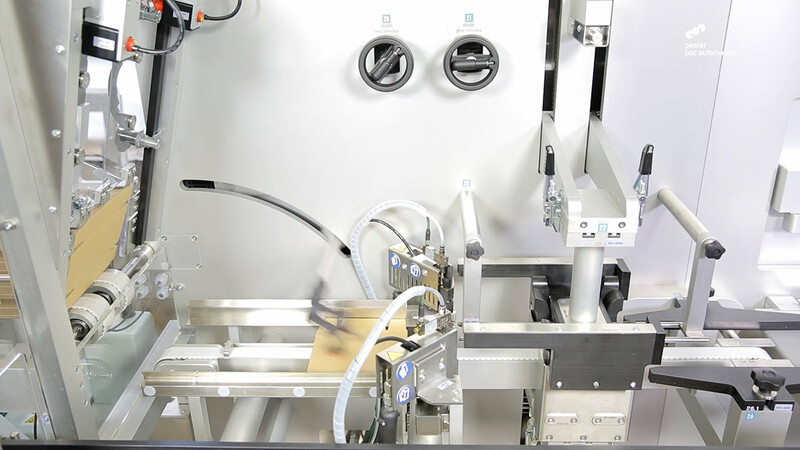 Safe and secure shelf-ready packs, sustainable packaging process and secure transport - this is what you can expect when producing stretched bundles on the new Pester stretch bundling machine for collations with shrink wrap appeal. Experience a new stage of safe and sustainable packaging technology which is ideal for all heat-sensitive or hazardous products, certified by DS Smith, testing center for hazardous materials. Compared to traditional shrink wrappers with the new Pester technology you will benefit from 75 % energy savings and 50 % material savings. As no heat tunnel is required you gain 30 % more space with the reduced footprint. Unique performance of up to 70 bundles/min. For example: When you run six-packs on a puck bottle line, you reach up to 420 bottles/min. Compact solution for shelf-ready packaging with the new integrated Pester single-lane tray former. Stand-alone also available. Ideal for aerosol applications, heat-sensitive and flammable products. The new stretching technology provides safe and secure bundles without the need of a heat tunnel. Save costs by eliminating the need for costly safety protection add-ons. Save up to 75 percent energy costs and 50 percent material costs compared to standard shrink bundlers.